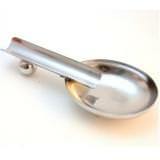 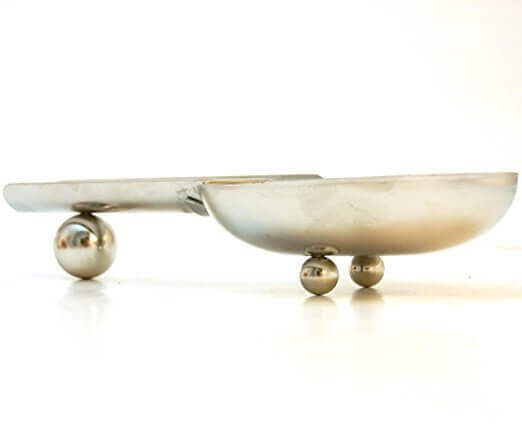 This compact single cigar ashtray made from stainless steel that will fit anywhere except your pocket. 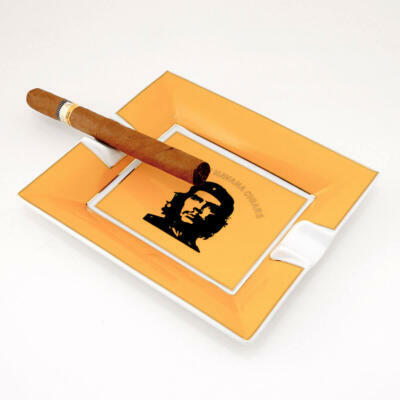 Practical, simple and beautiful Ashtray for the Cigar Aficionado. 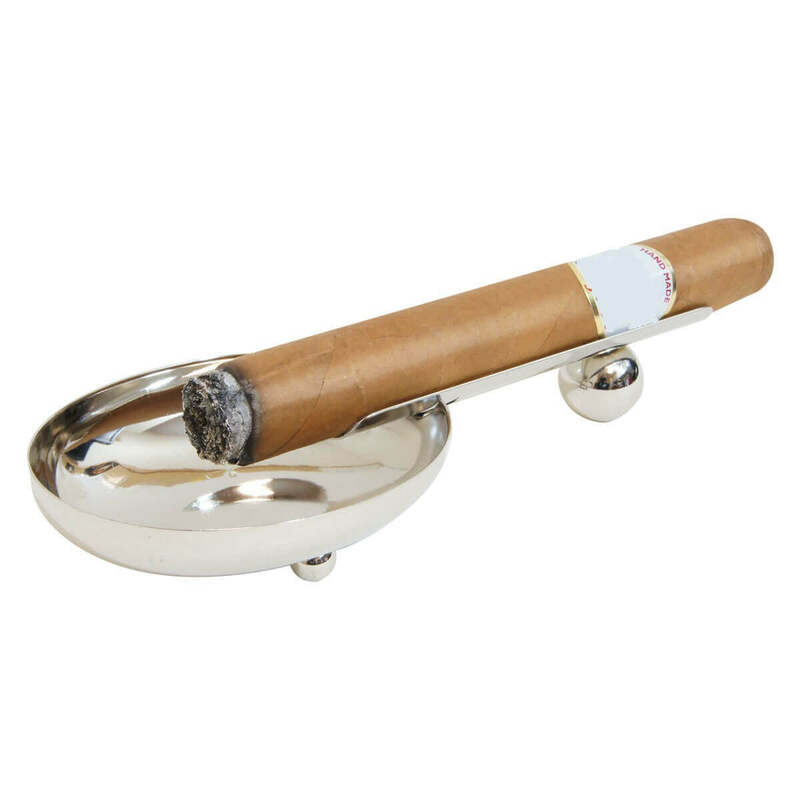 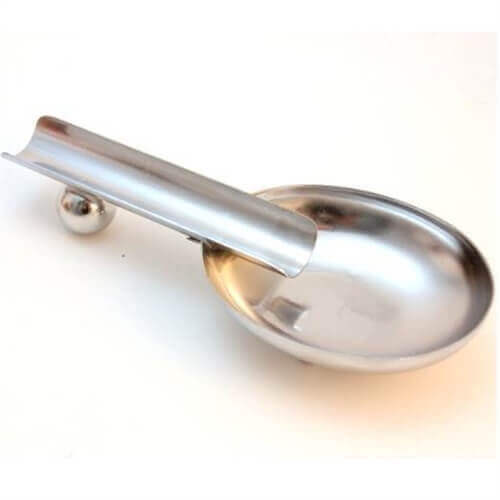 This compact single cigar ashtray is made from stainless steel that will fit anywhere except your pocket. 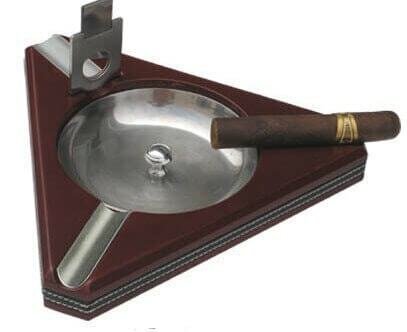 Practical, simple and beautiful Ashtray for the Cigar Aficionado. 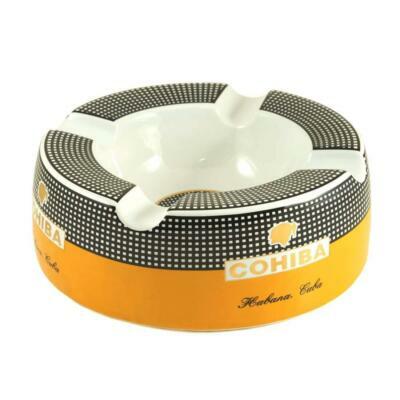 The cigar ashtray is 6″ L x 2 1/2″ W x 1 1/8″ H and weighs about a 1/2 lb. 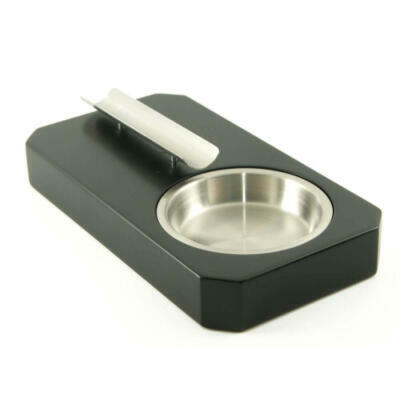 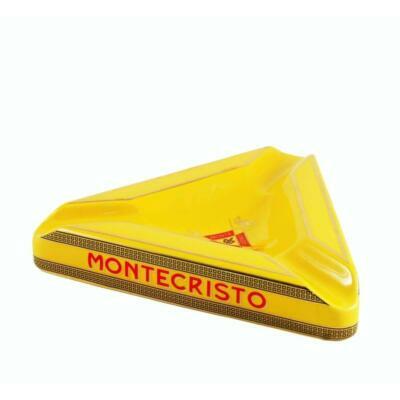 Any cigar smoker would love to have this lightweight and modern looking ashtray to rest your cigar on. 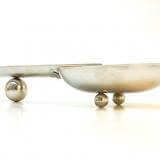 This is a perfect gift for any cigar smoker, we also carry a stainless steel cigar cutter that would pair nicely with this cigar ashtray.